At Travel Money Oz, we are all about helping you make the most of your travel money. Whether you are travelling for business or leisure, sending funds to a loved one travelling the world, or looking for affordable travel insurance, we aim to take the hassle out of organising your travel money needs. 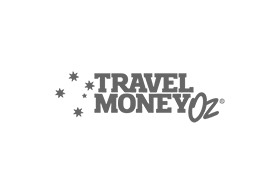 The Travel Money Oz store is located inside Flight Centre.